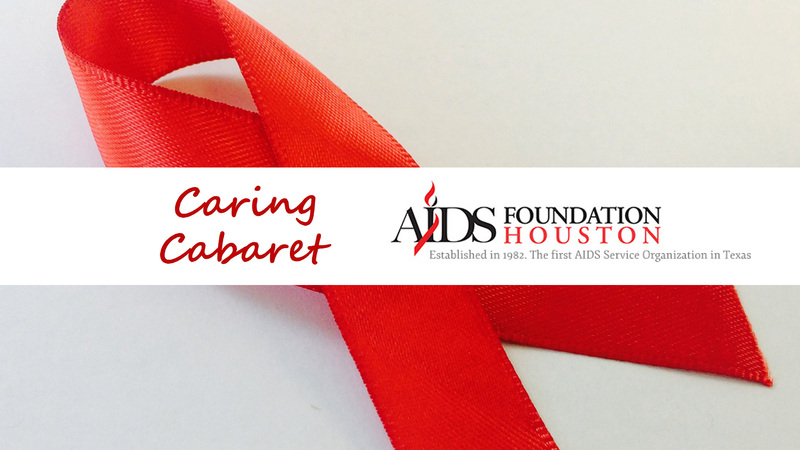 Christina Wells is honored to perform at Caring Cabaret – benefiting AIDS Foundation Houston. Show will also feature Alli Villines, Susan Mele, Patti Barnes, Laura Finger, Terry Jones, Glynda McGinnis,Matt Pena, Cristina Quevedo and Roger Woest! On March 3rd Roger will walk for the 17th year on behalf of AIDS Foundation Houston. This year the selected beneficiary will be the Lazarus House Center for Wellness. Lazarus House helps the Houston community combat and manage the malnutrition and muscle loss that often accompanies chronic illnesses like cancer, HIV/AIDS, lupus, muscular dystrophy and even situations like spinal cord trauma. This will be a “sold out” event! Make your donation NOW to enjoy great entertainment, a selective raffle, and door prizes!